Slate’s Game of Thrones podcast recaps Season 6, Episode 8. Join our members-only TV Club to listen to a spoiler-filled discussion of Episode 8. 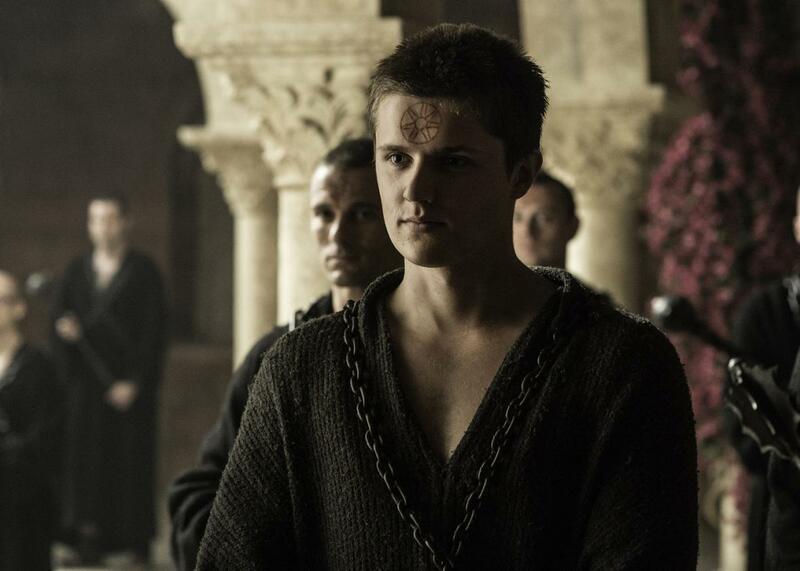 Eugene Simon as Lancel Lannister in Season 6, Episode 8 of Game of Thrones. In this edition of Slate’s Game of Thrones podcast, a members-only TV Club, Mac Rogers and Seth Stevenson recap Episode 8 of Season 6. For more information on how to subscribe to our members-only Slate Plus podcast feeds, click here.